When it comes of finances and politics I am conservative by nature, however when it comes to golf I’m willing to try almost anything. 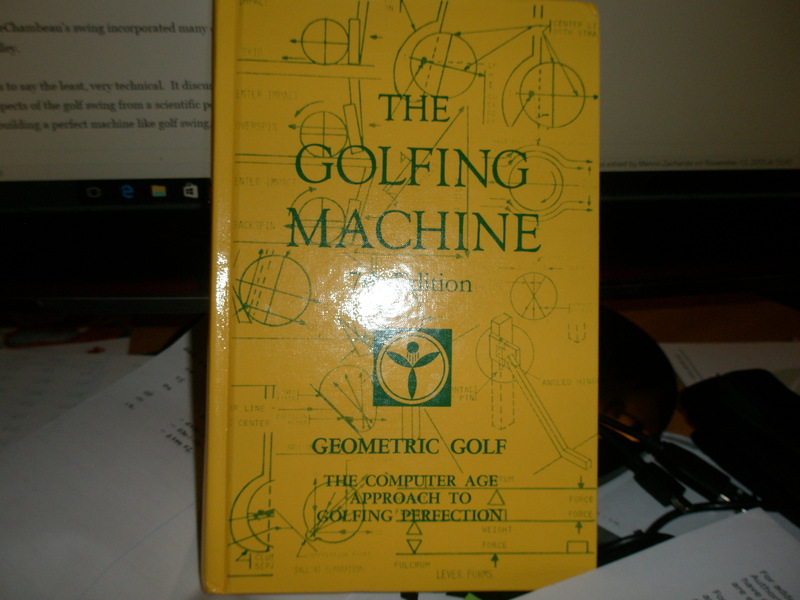 Some years ago I picked up a copy of Homer Kelley’s book The Golfing Machine. When I read it for the first time I realized it would have been helpful if I had a PhD in physics. I had a difficult time grasping some of the material in the book so I put it one the shelf for a while. Last spring my interest in the book was renewed. I watched Bryson DeChambeau win the NCAA Individual Championship, and then follow it up with a win at the US Amateur, a feat accomplished only by Jack Nicklaus, Phil Mickelson, Tiger Woods and Ryan Moore. I realized I needed to consult Homer Kelley’s book again. I realized that DeChambeau’s swing incorporated many of the key principles espoused by Kelley. Kelley’s book is to say the least, very technical. It discusses in great detail the mechanical aspects of the golf swing from a scientific perspective, using physics and geometry as the basis for building a perfect machine like golf swing. When I watch DeChambeau swing a golf club I see aspects of Homer Kelley’s theories as well as some of the principles of Natural Golf as practiced by Moe Norman come together in perfect unity. Click here for a short video of DeChambeau’s swing. There is also a video where DeChambeau talks about his clubs and demonstrates his swing and a swing training device he uses. Like Moe, DeChambeau uses a single plane swing. However, he has taken it several steps further than Moe did by executing that swing using a set to specially designed irons that are all the same length. To say that I am looking forward to see DeChambeau play professional golf is an understatement. 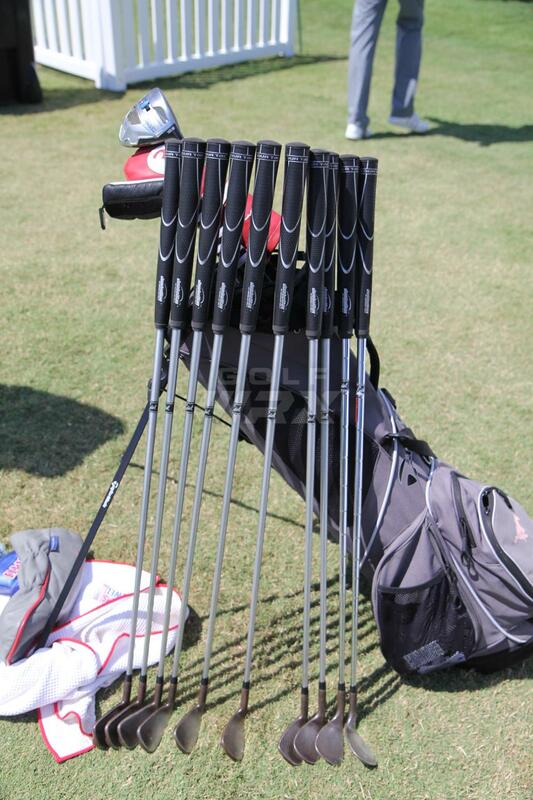 He may well be poised to take ball striking to a whole new level.